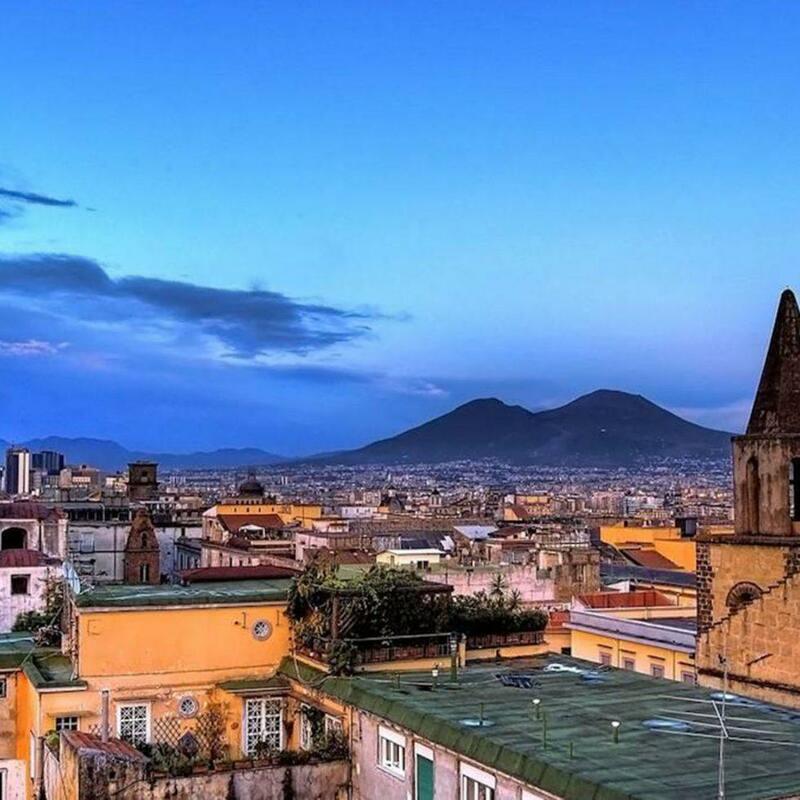 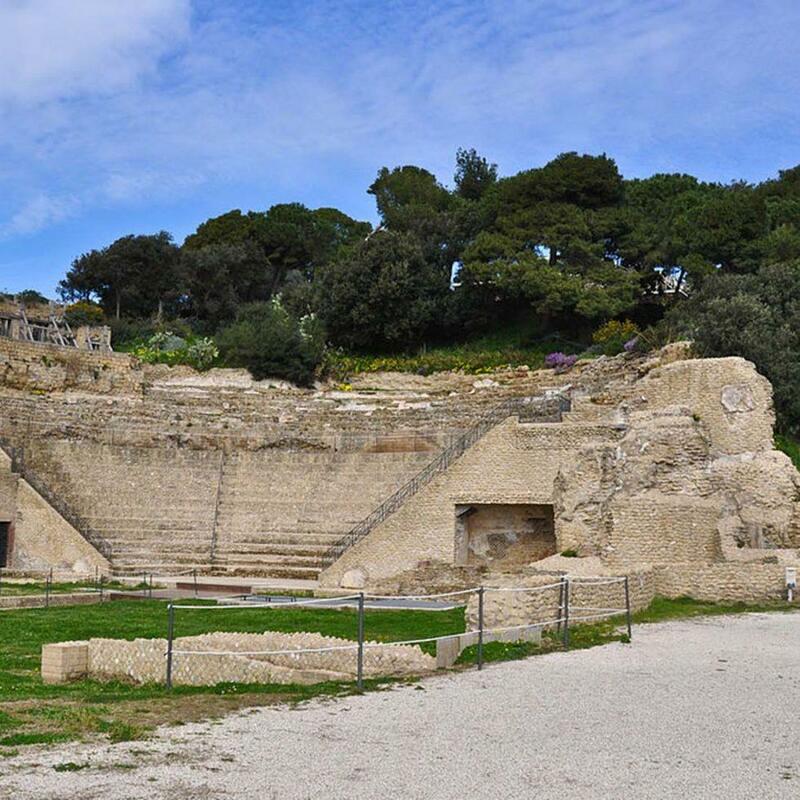 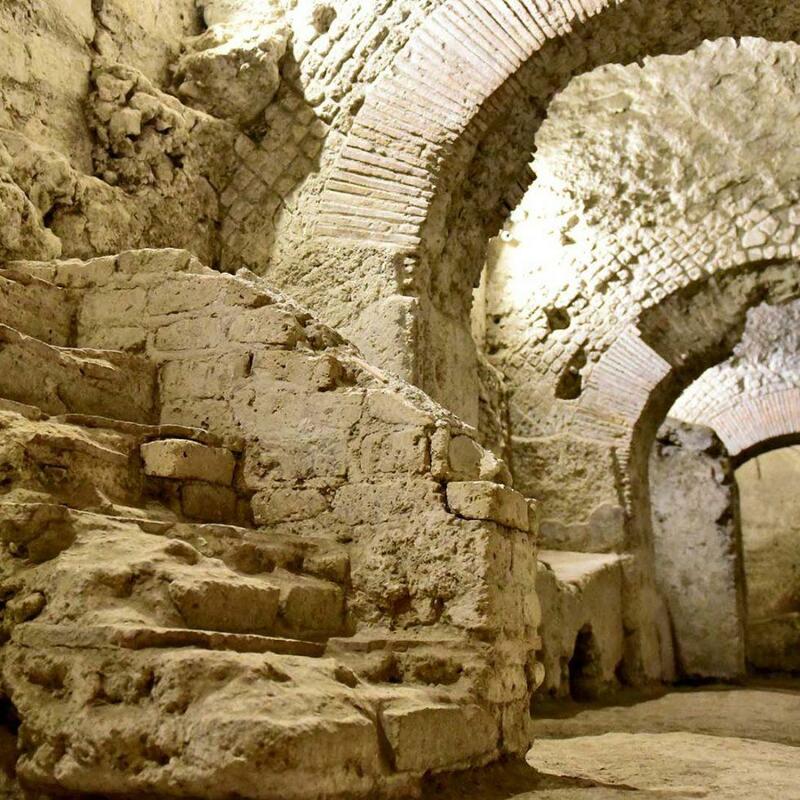 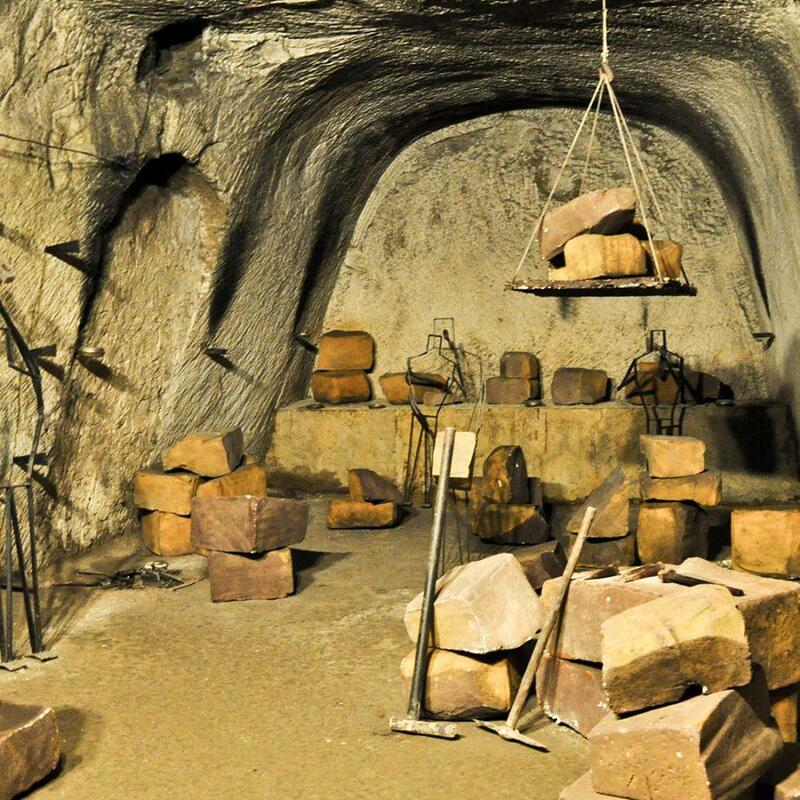 The city of Naples, county town of Campania region and most of all capital city of Southern Italy, was witness over the centuries of different historical periods which changed the city in its architecture and in its traditions too. 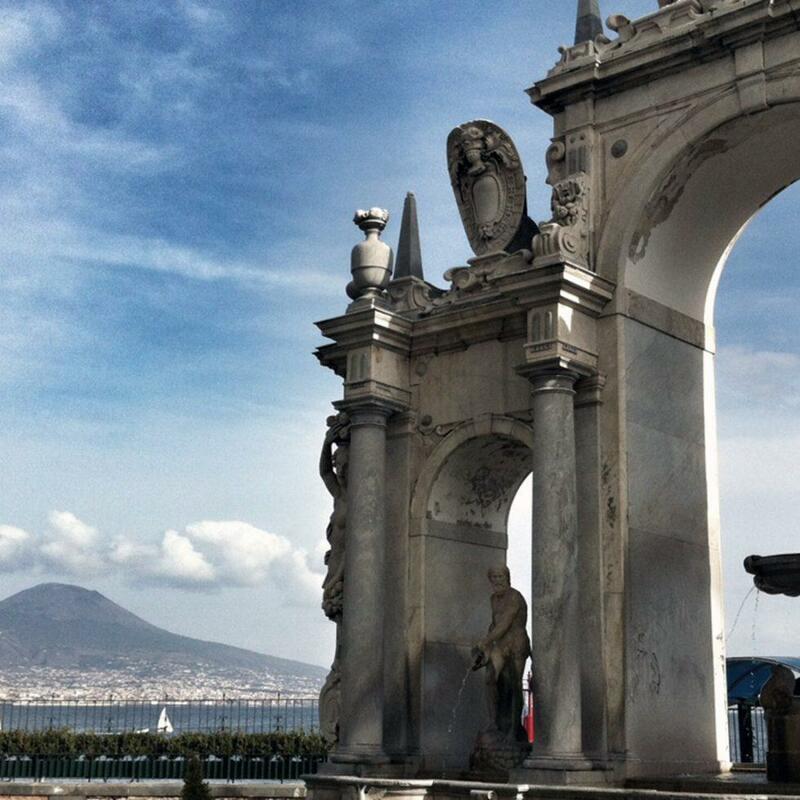 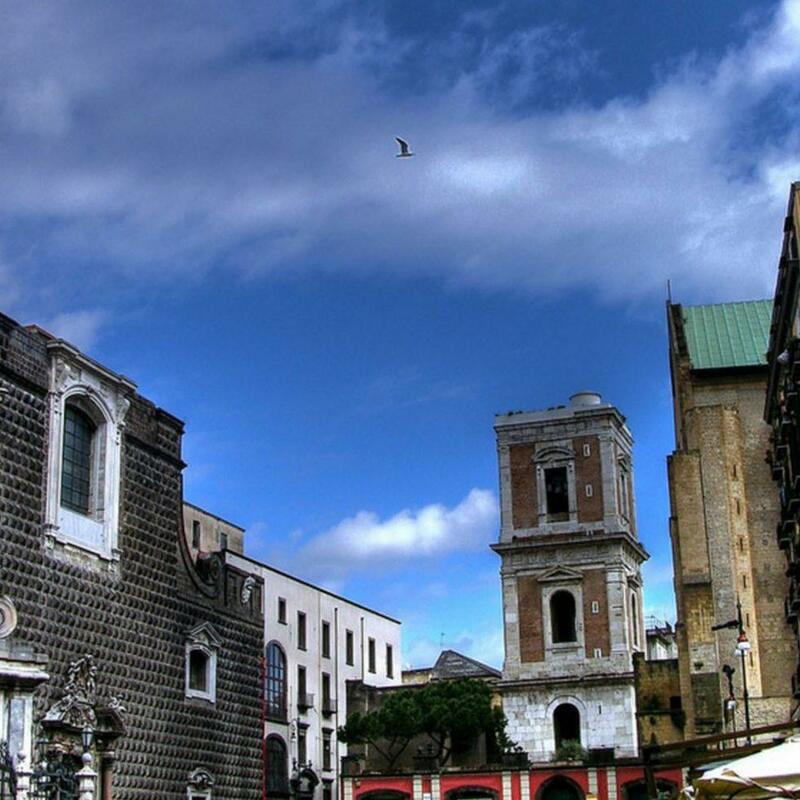 Naples has lots of important monuments but it is also a true city, dynamic and full of shops and resturants. 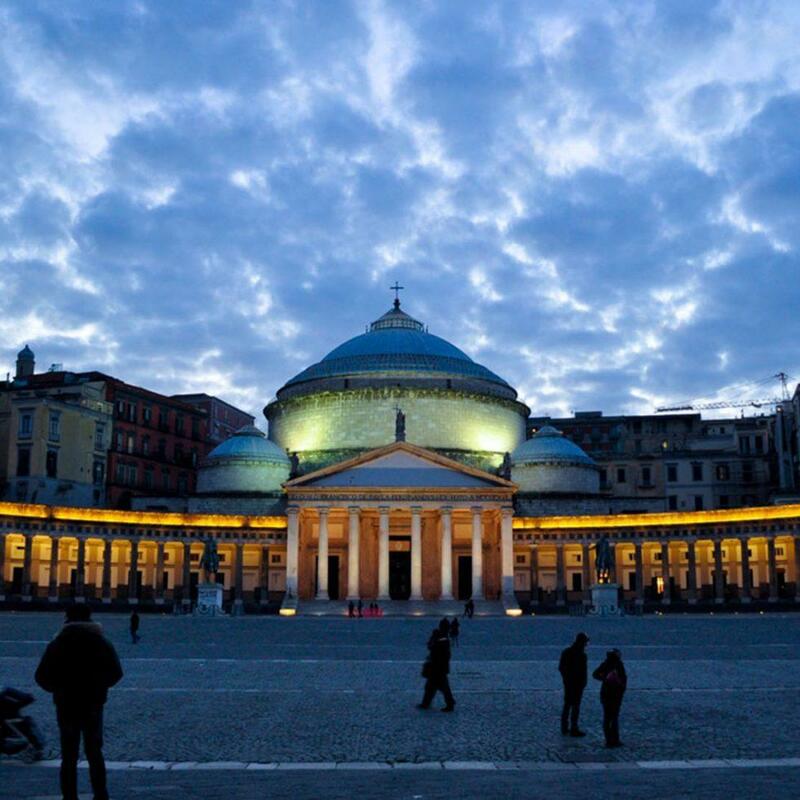 Naples is famous al lover the world for its heritage and that’s why it is esteemed not only by neapolitan people but also by tourists. 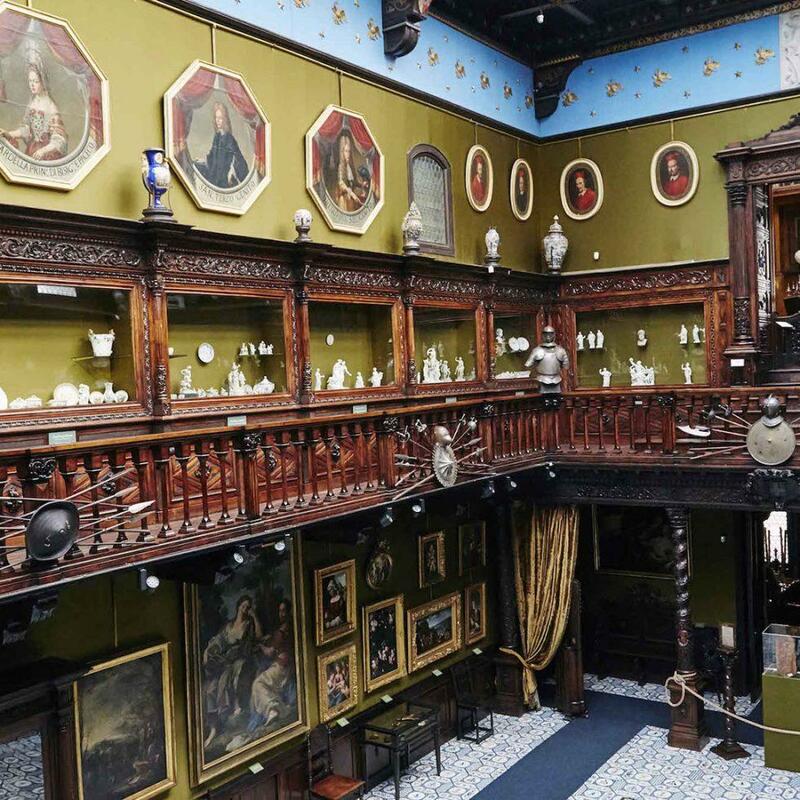 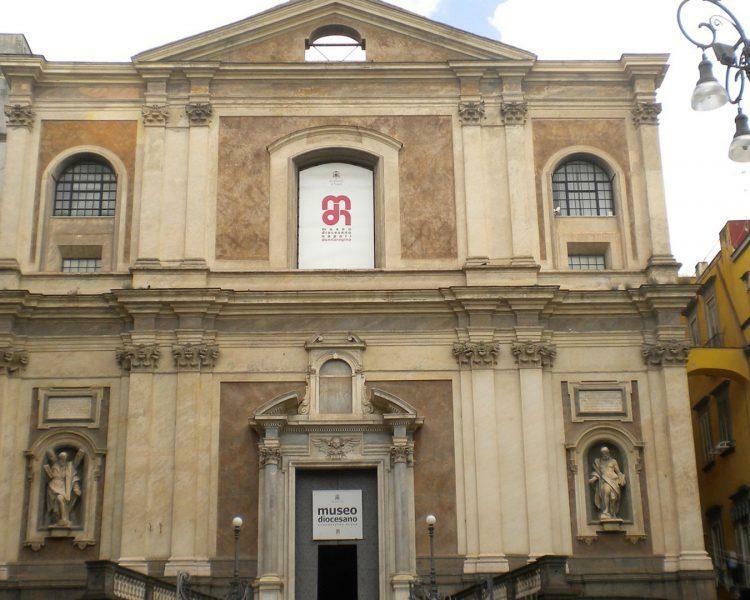 A lot of interesting museums enrich this city full of very precious artworks. 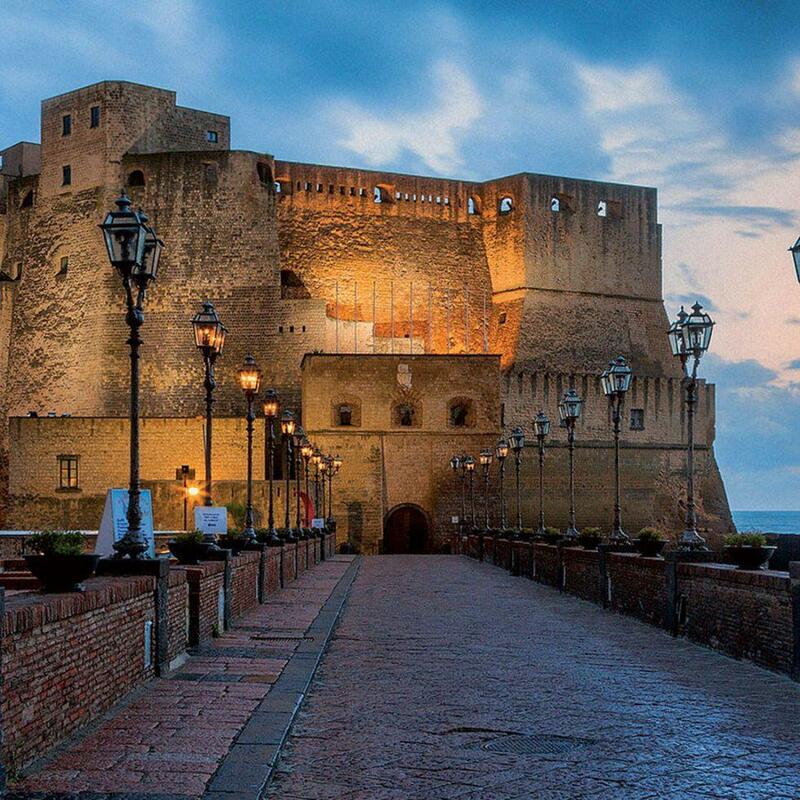 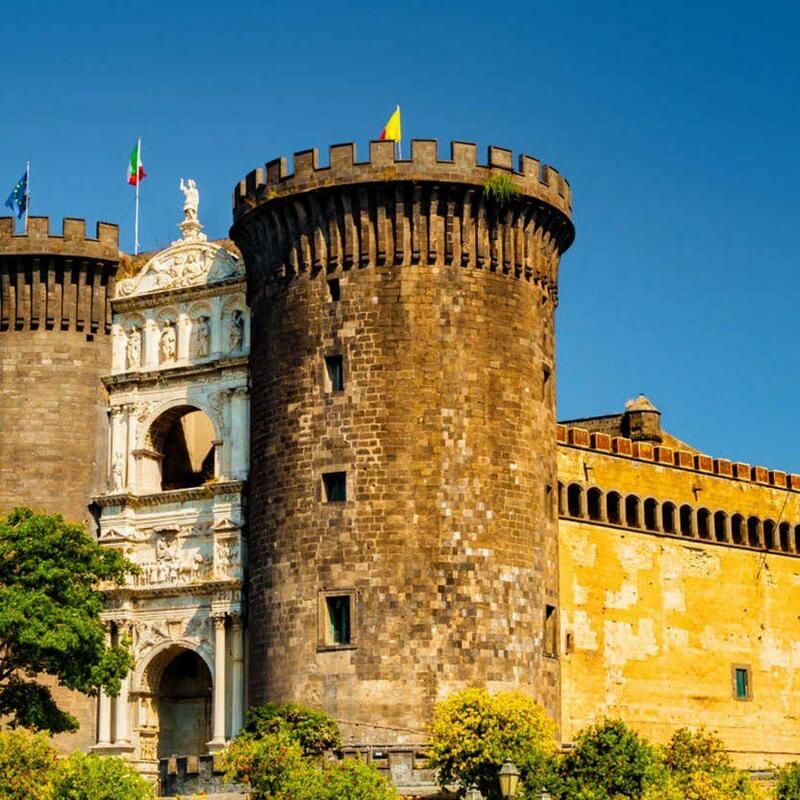 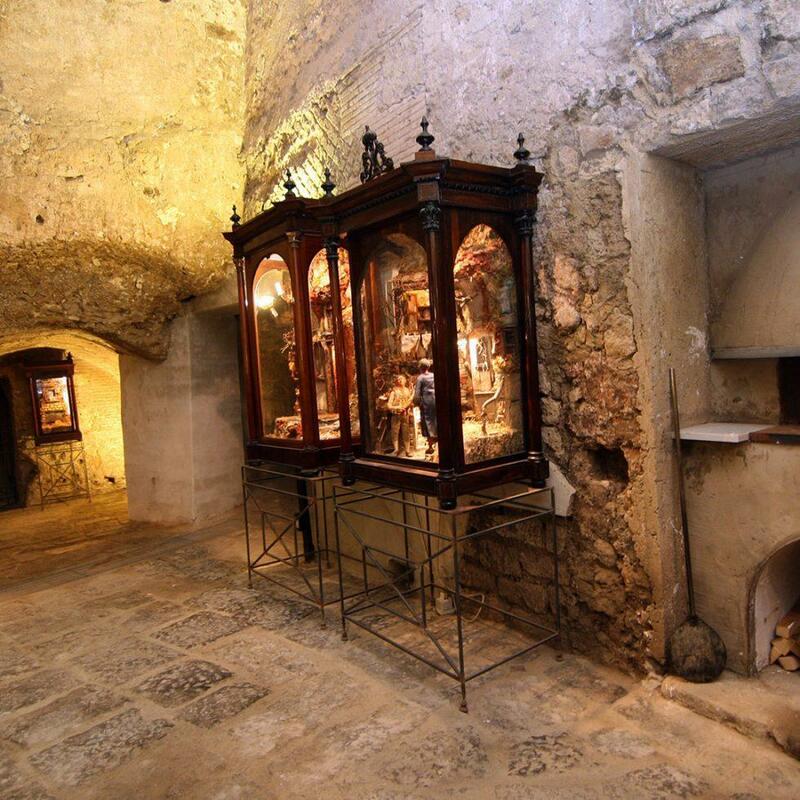 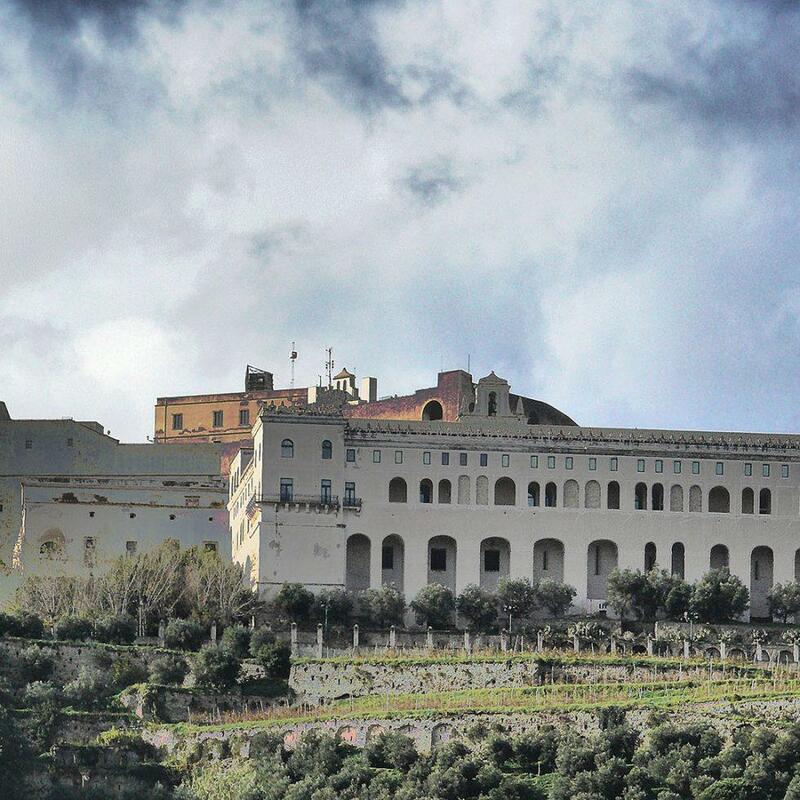 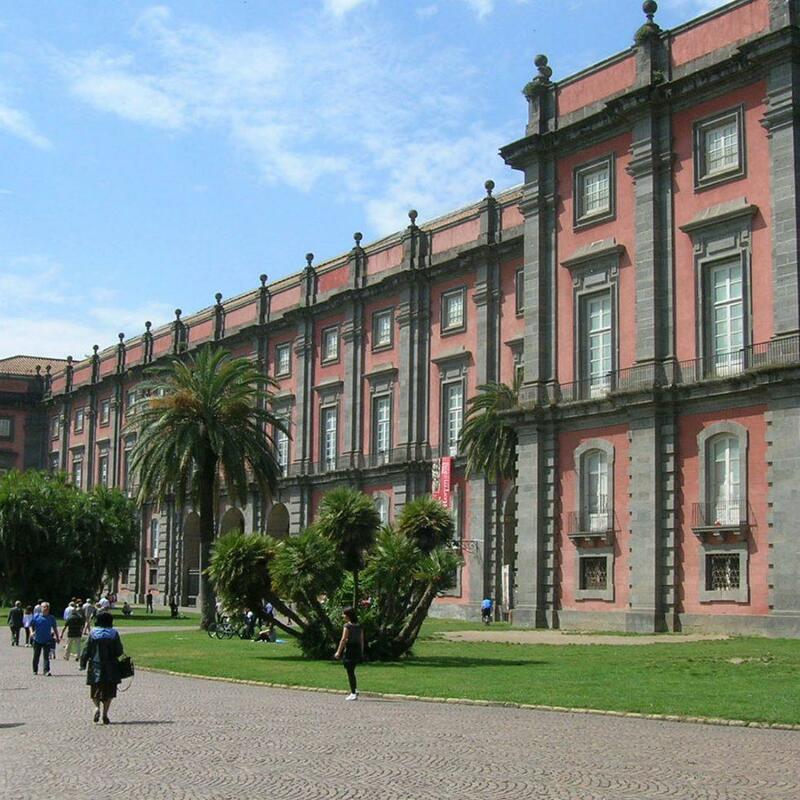 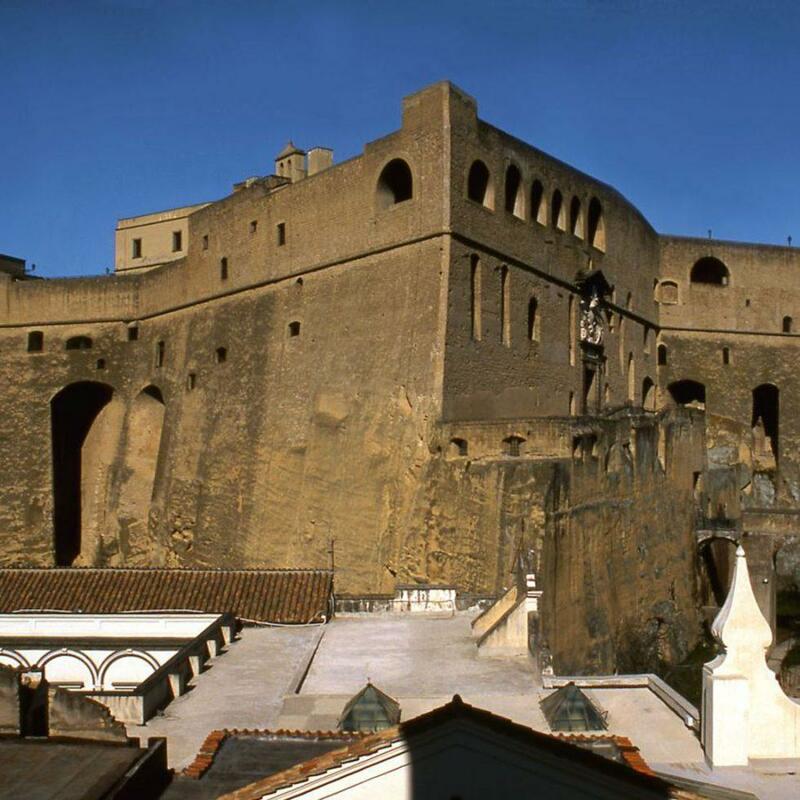 In Naples there are five castles, built during the centuries which were the permanent abode of kings, queens and princes of the city. 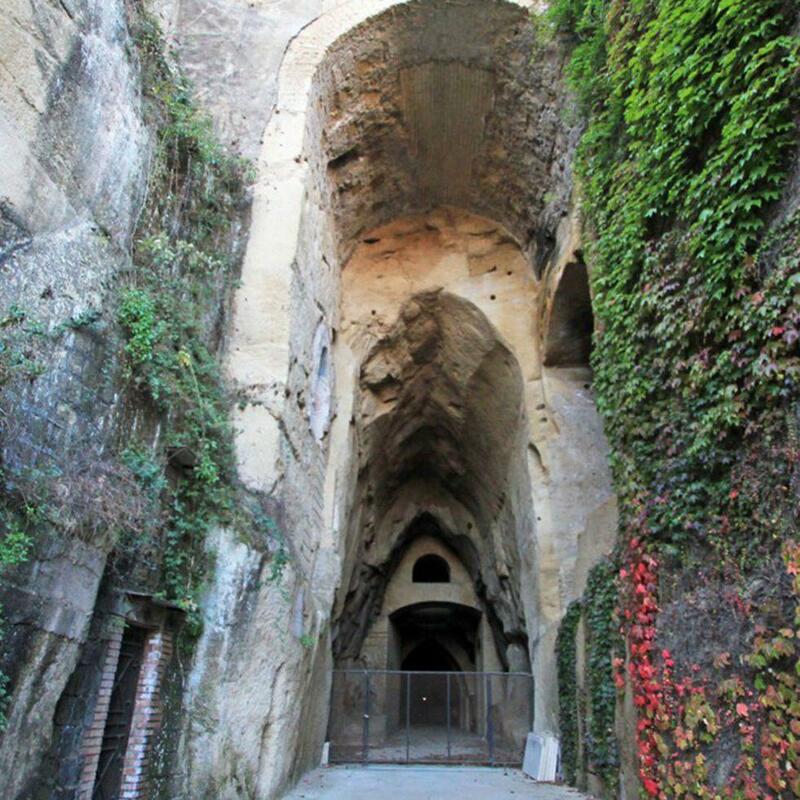 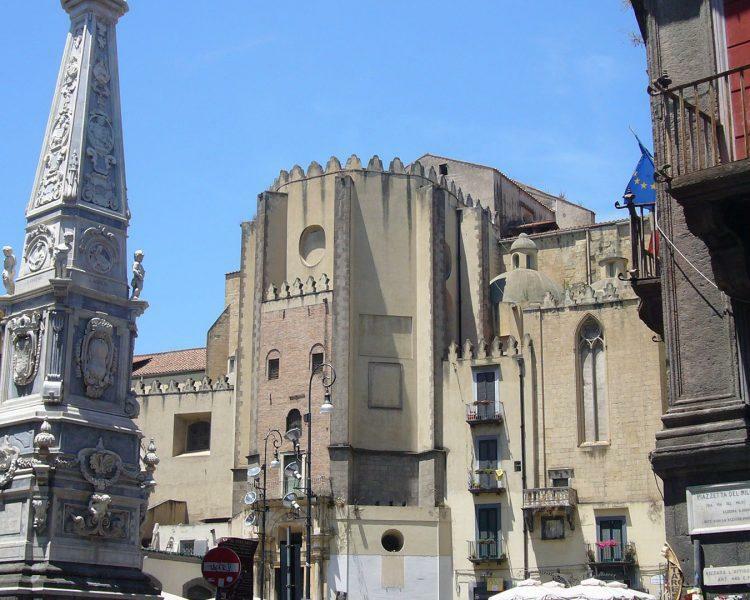 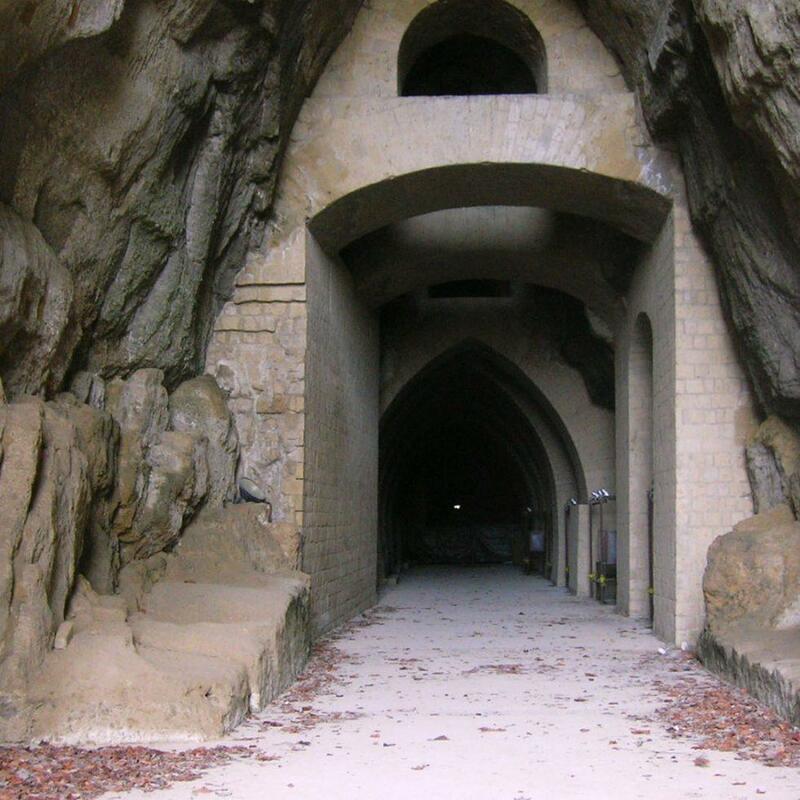 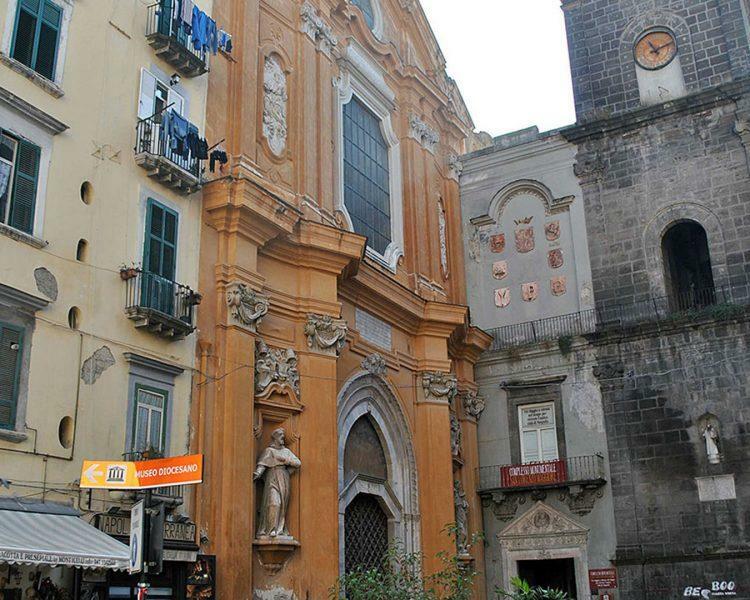 Naples is also called the city with a thousand churches. 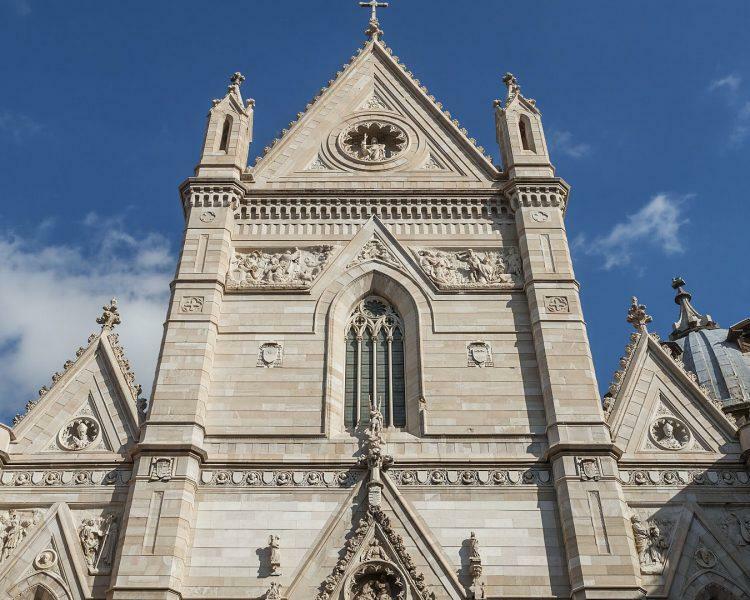 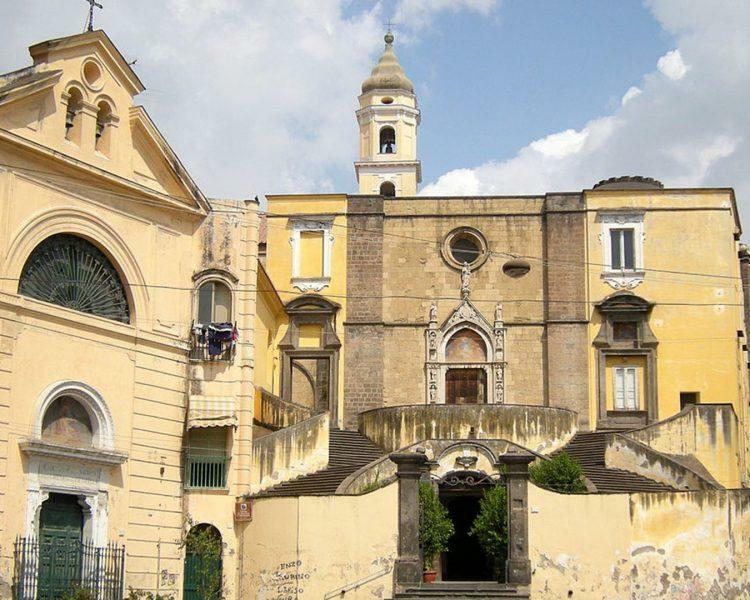 Precisely there are a lot of churches: the only city in Italy with more churches than Naples is Rome. 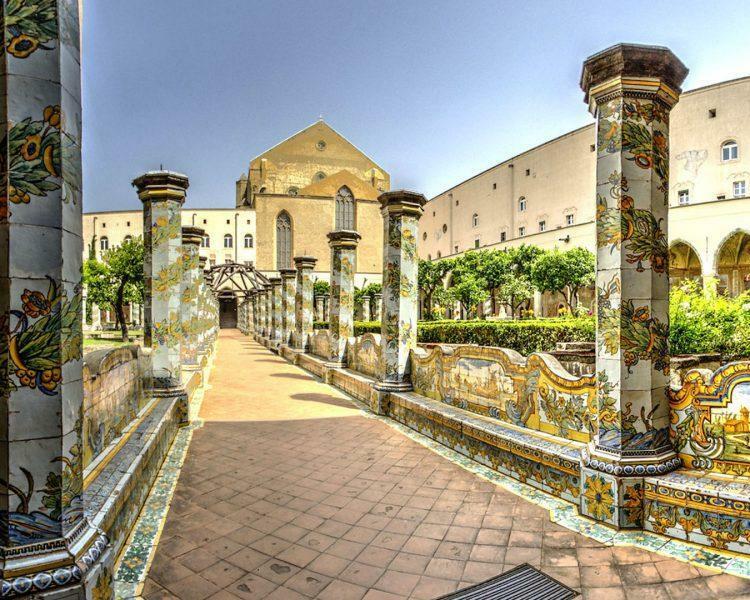 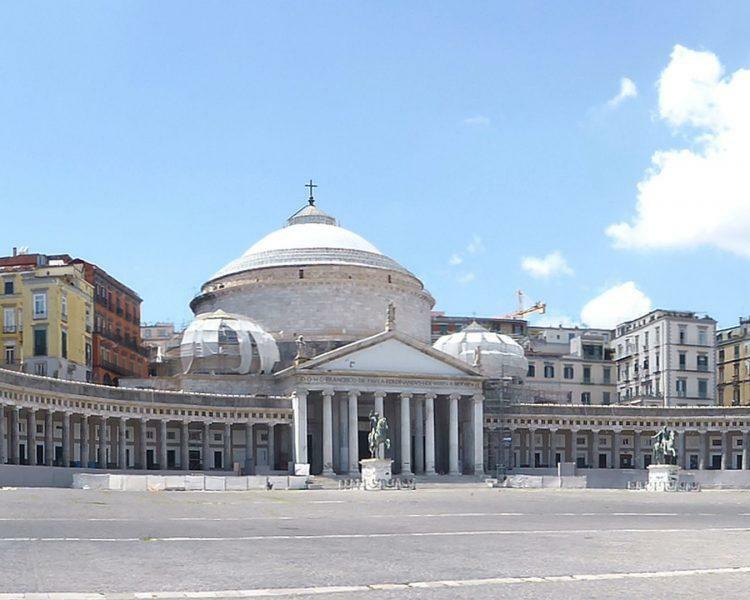 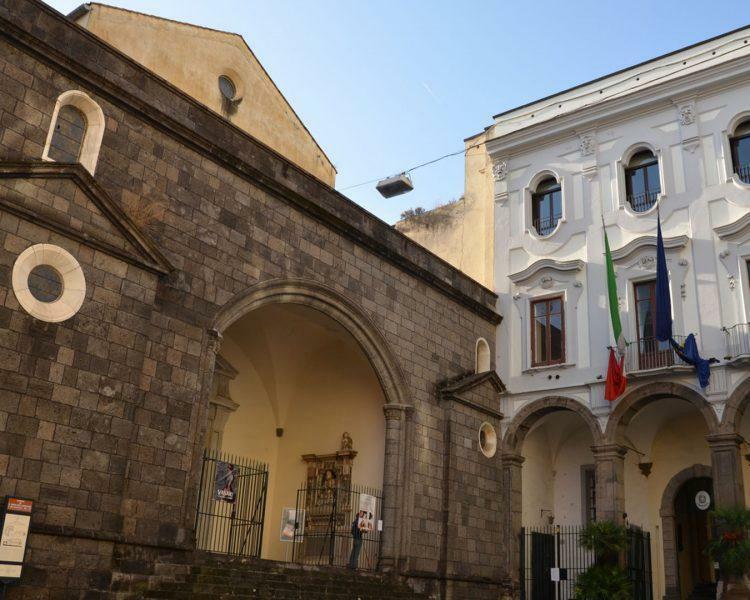 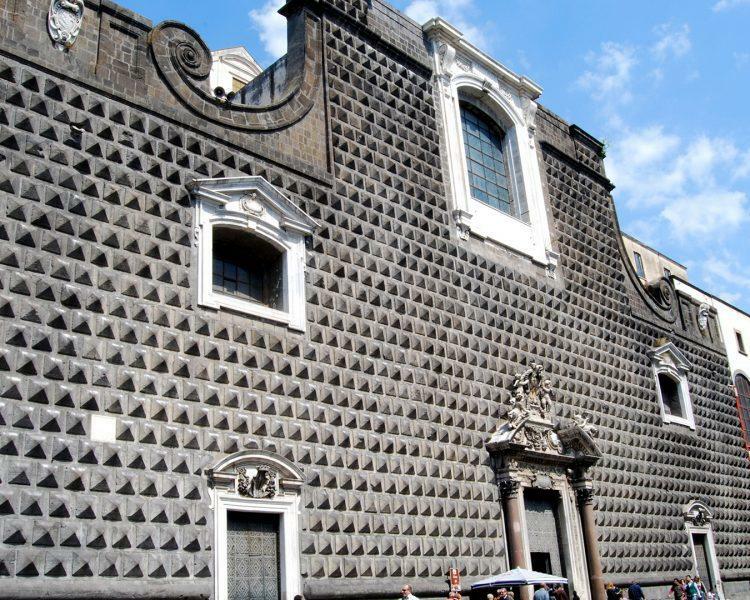 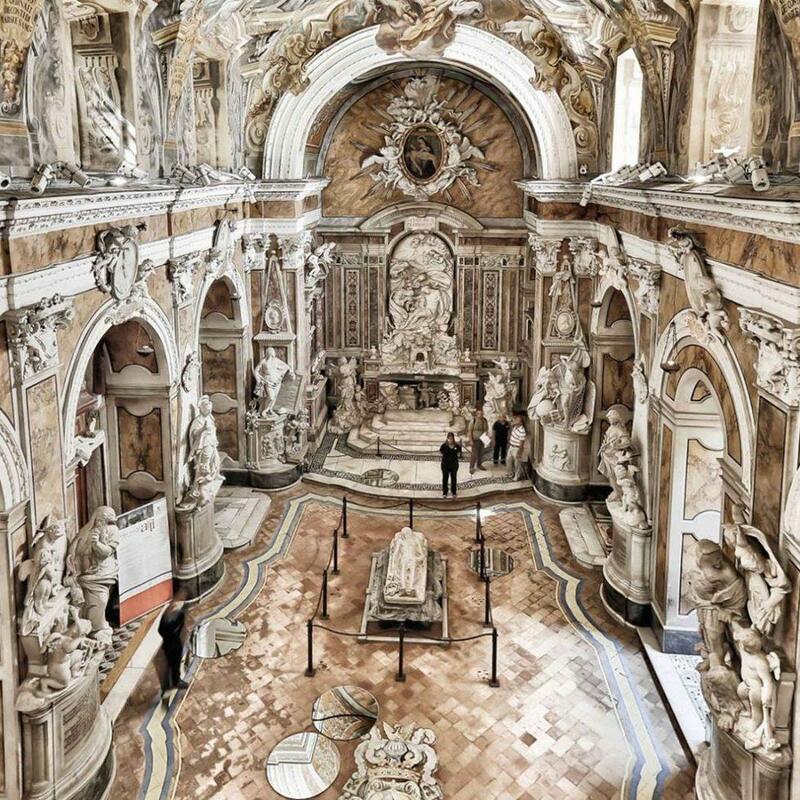 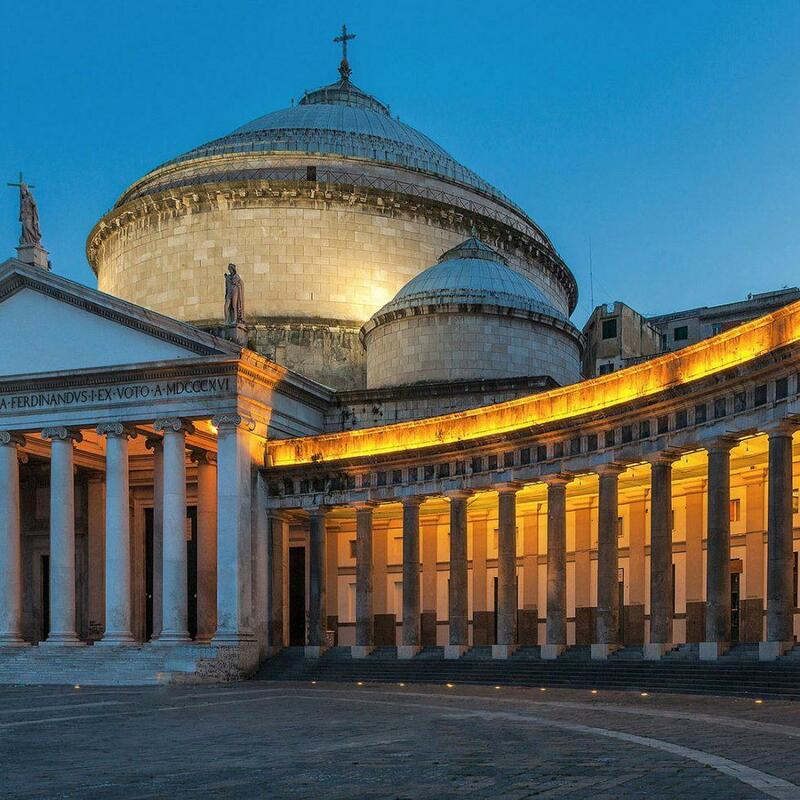 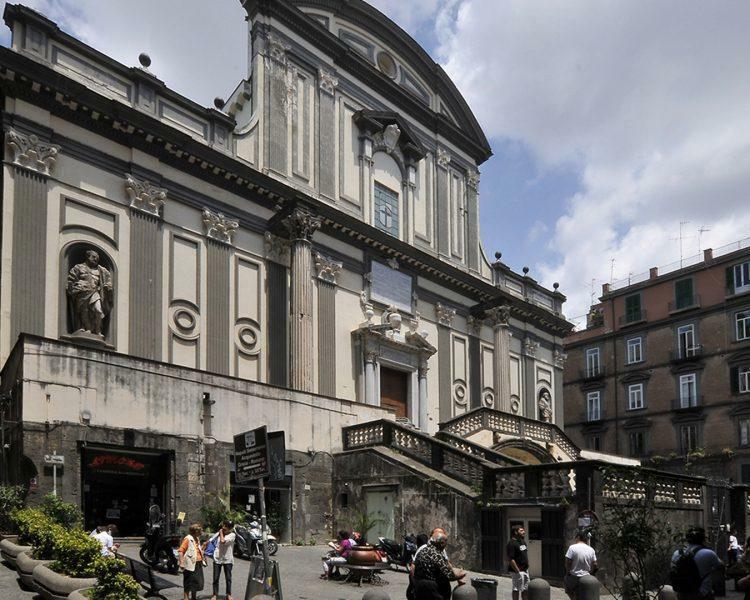 Some churches represent a symbol of Naples and it is well worth visiting at least one of them. 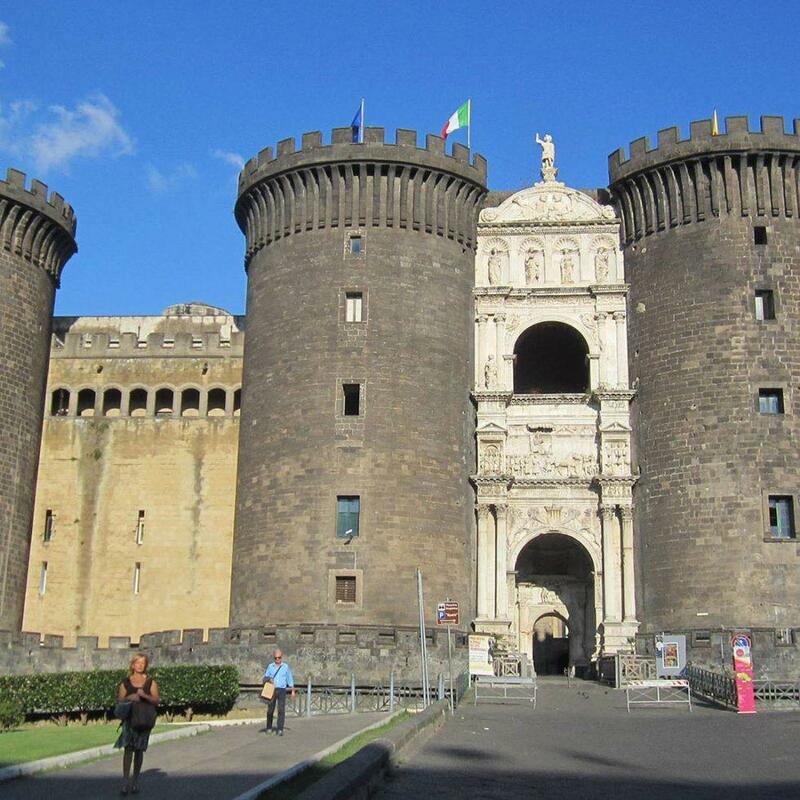 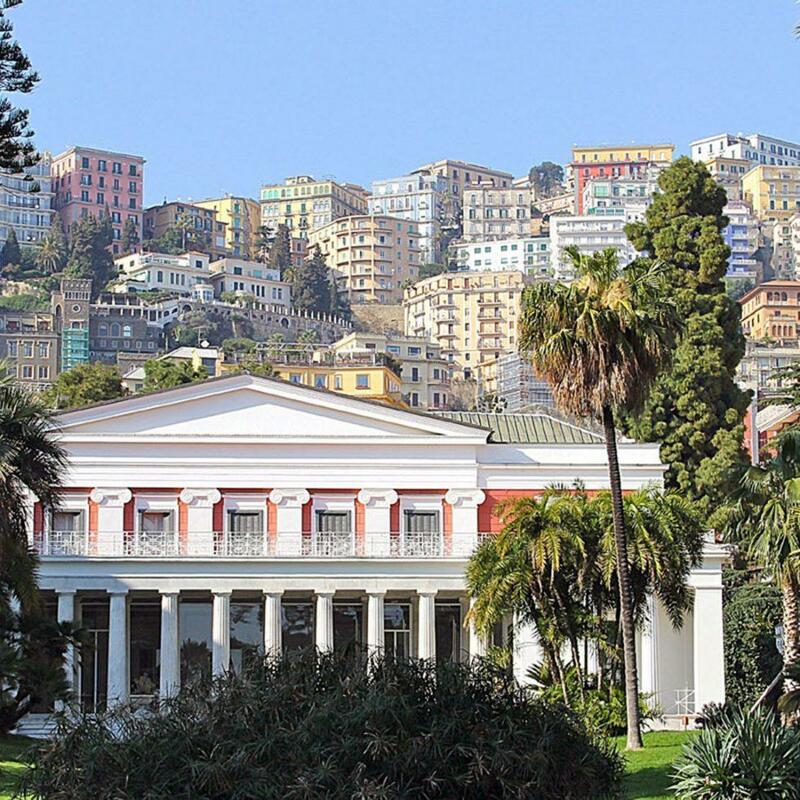 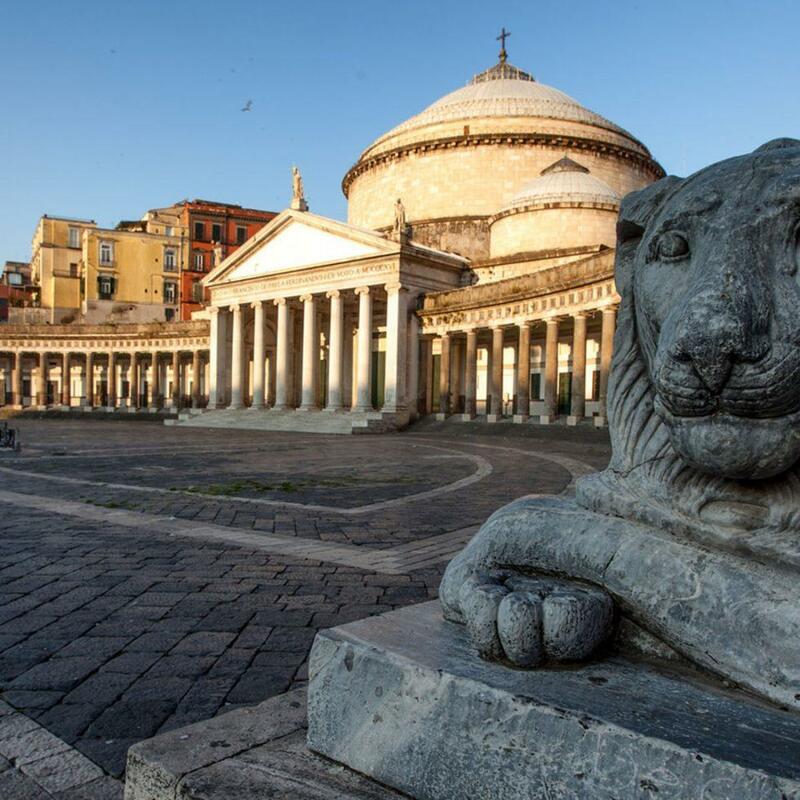 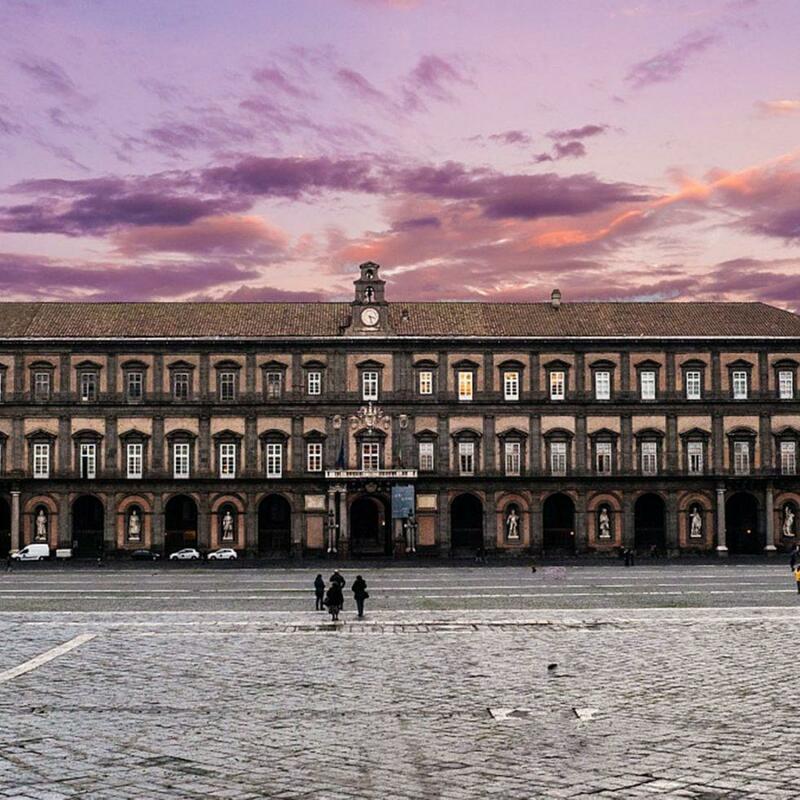 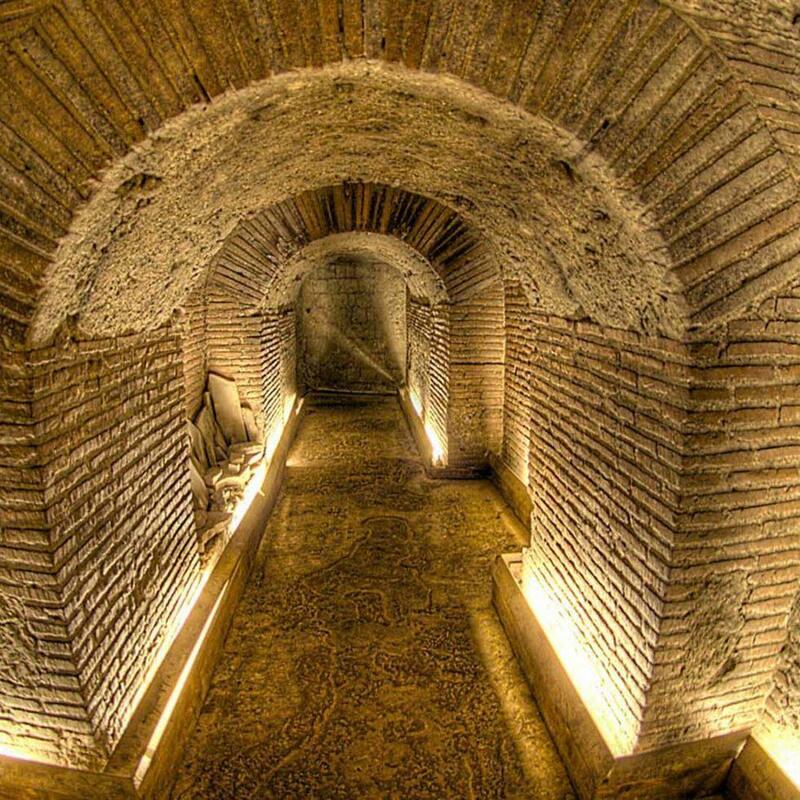 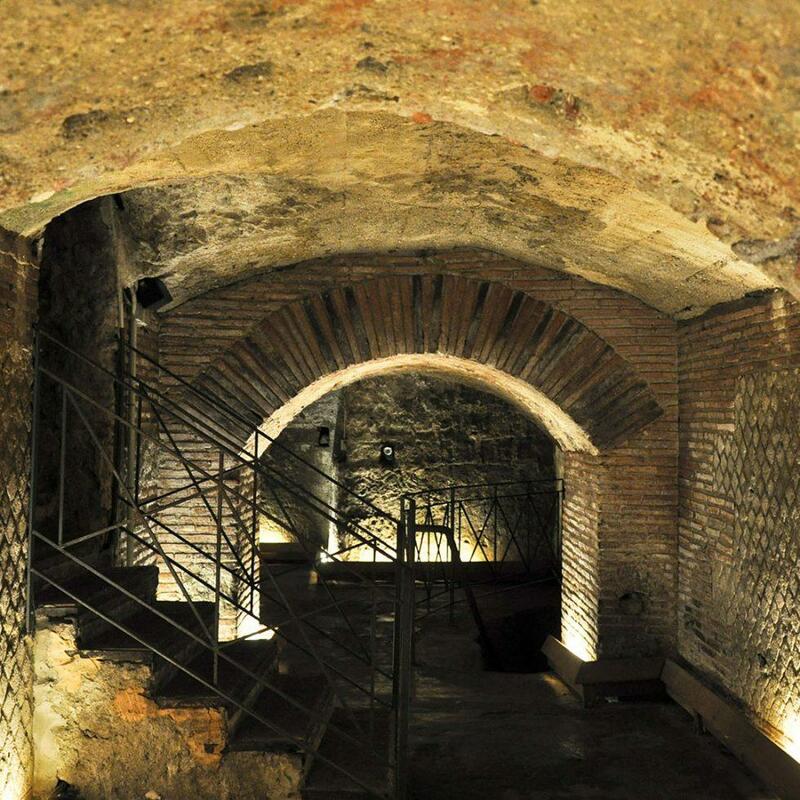 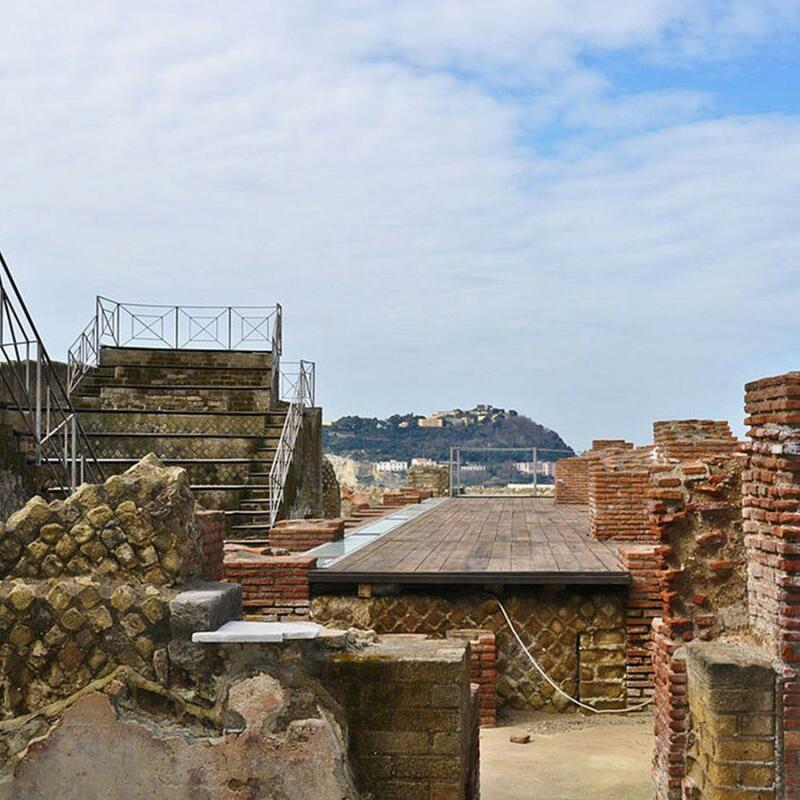 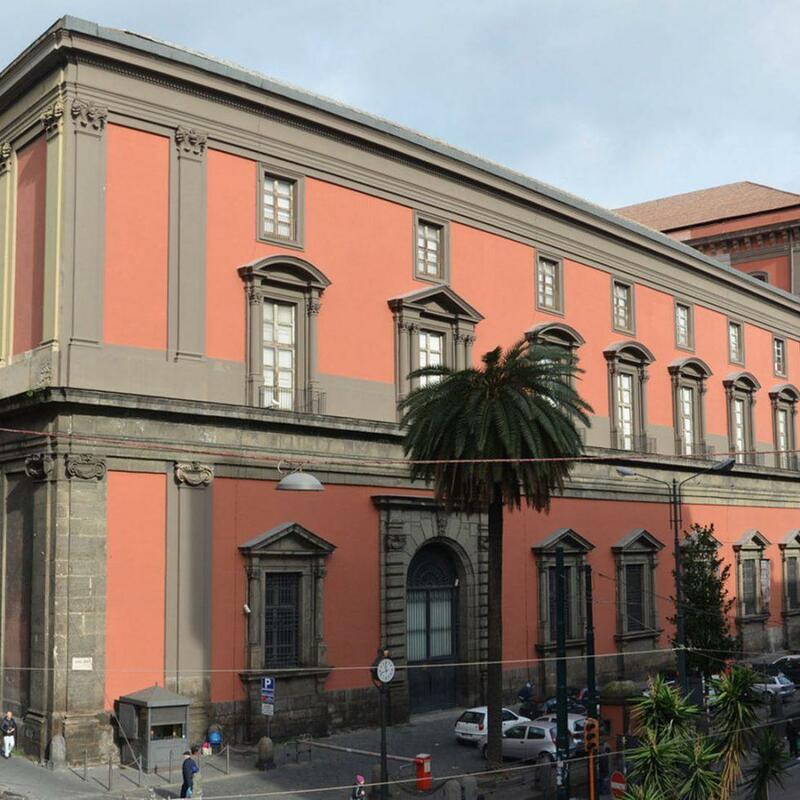 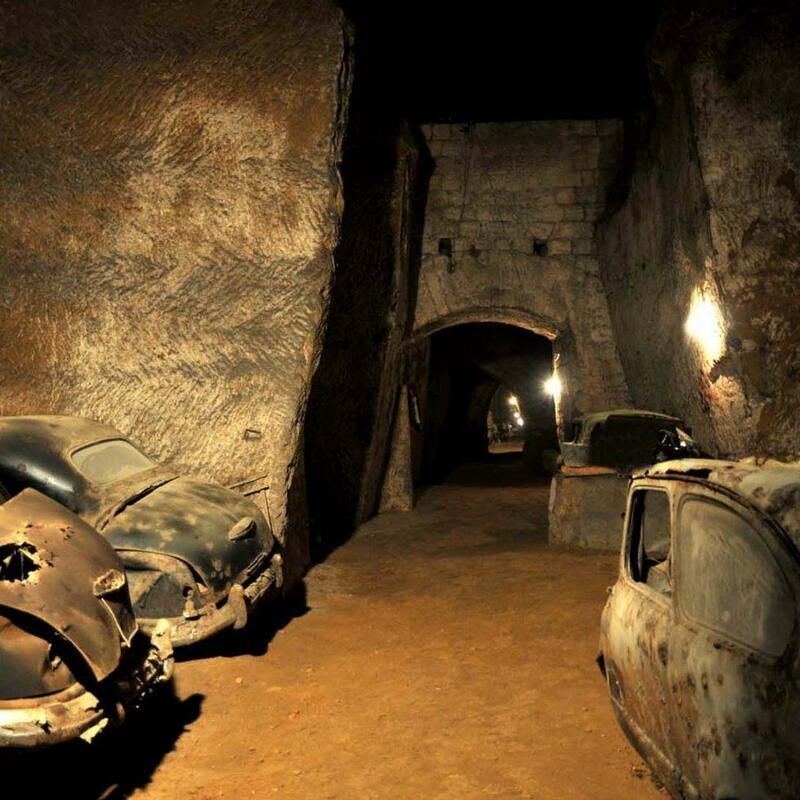 Naples historical centre was declared in 1998 UNESCO WORLD HERITAGE. 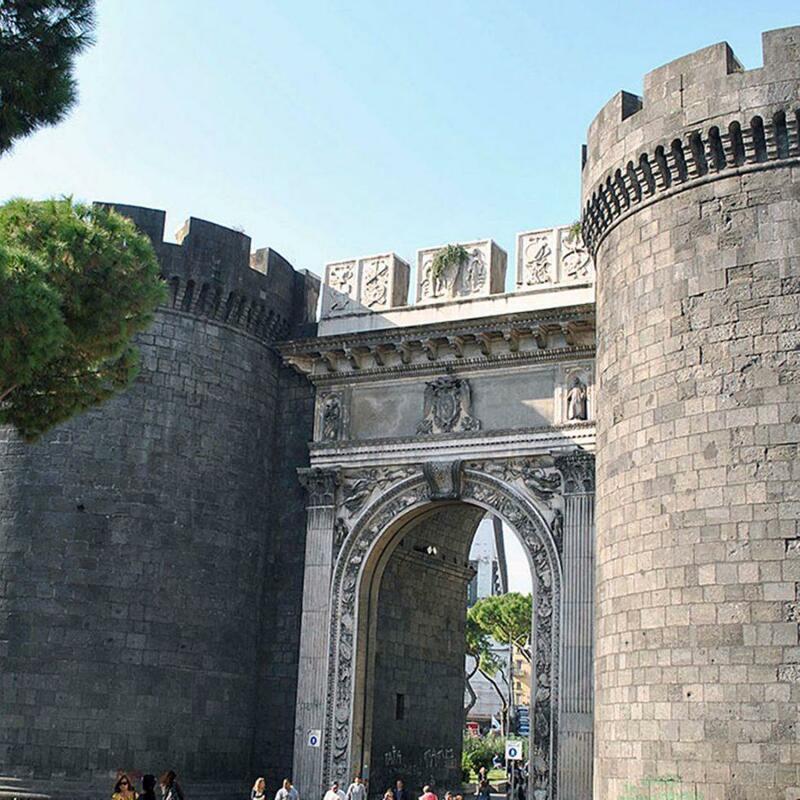 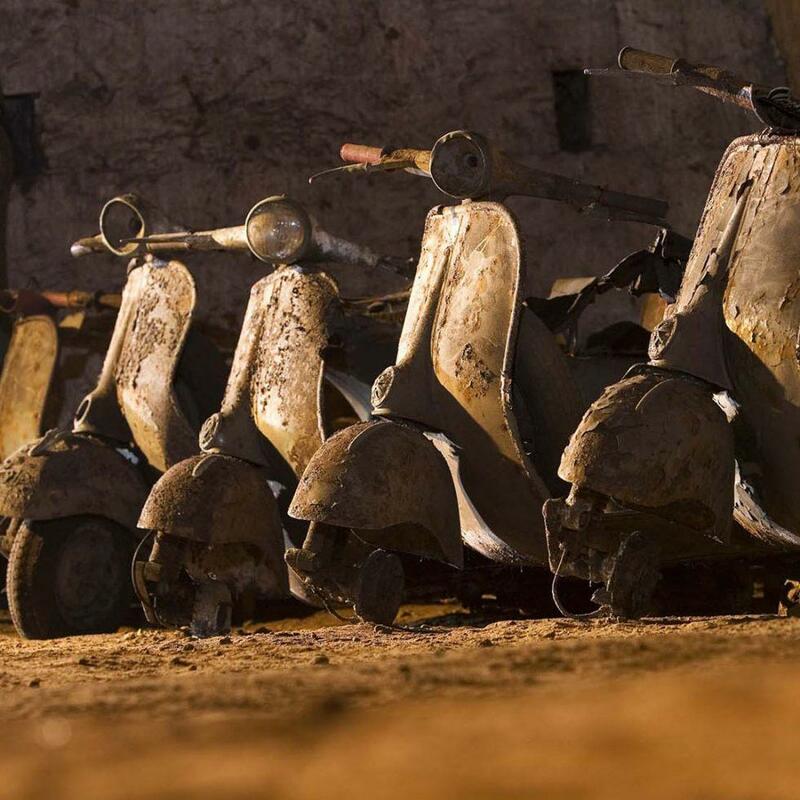 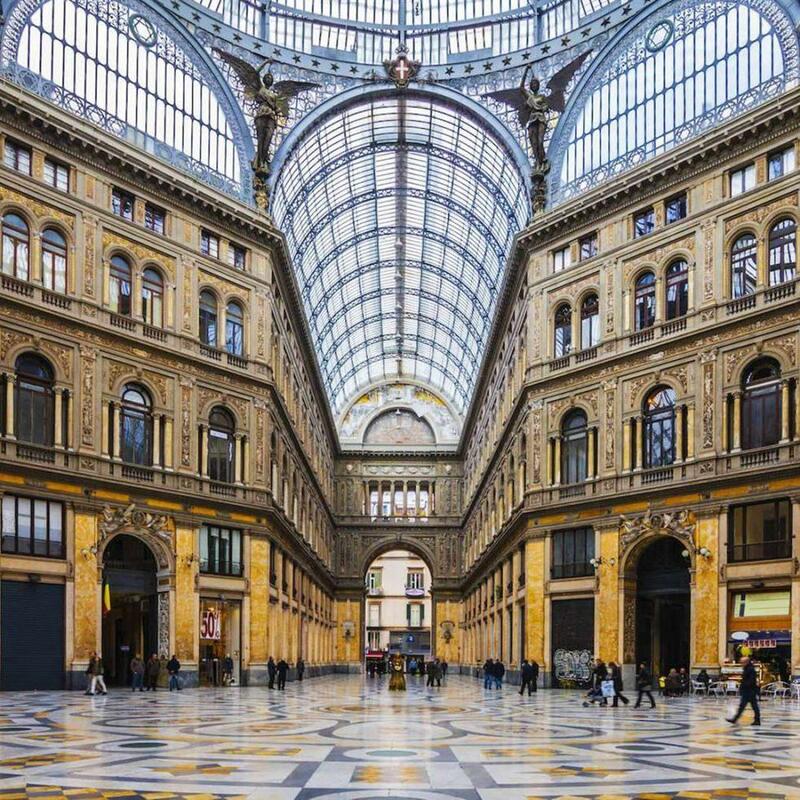 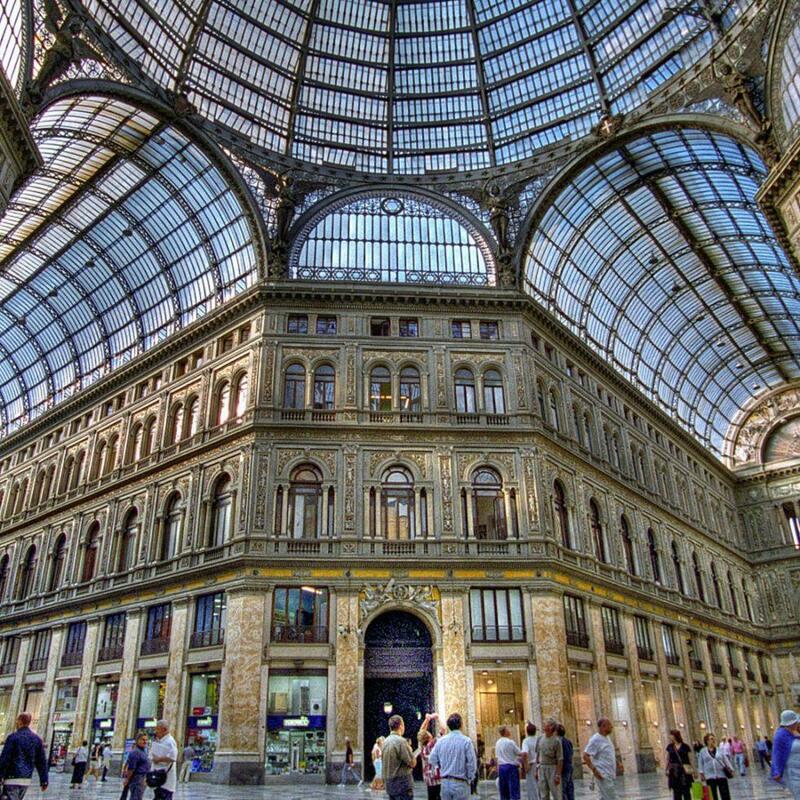 Each corner of the city is full of valued artworks and monuments which make Naples an unforgettable stop-over for every traveller.